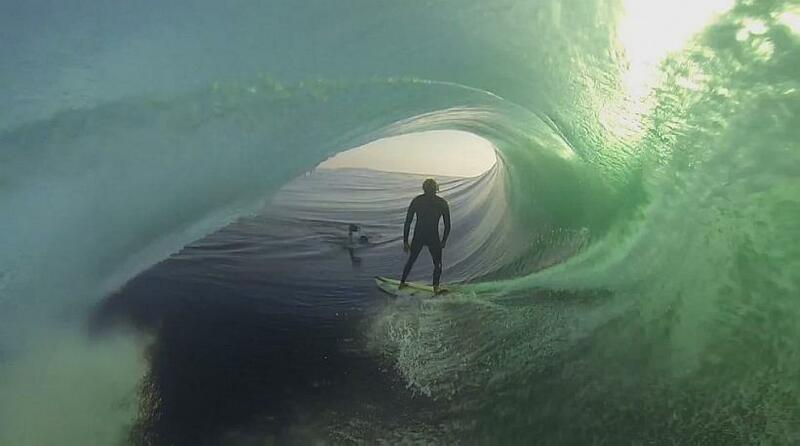 This is the best in the barrel shot I have seen yet!?! Yeah pretty much! Doesn't get much better than that! Double Barrel Caught On GoPro!